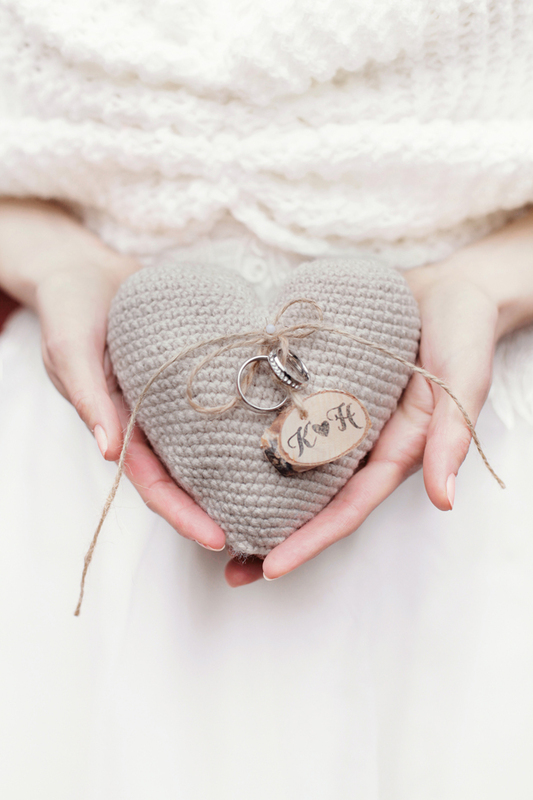 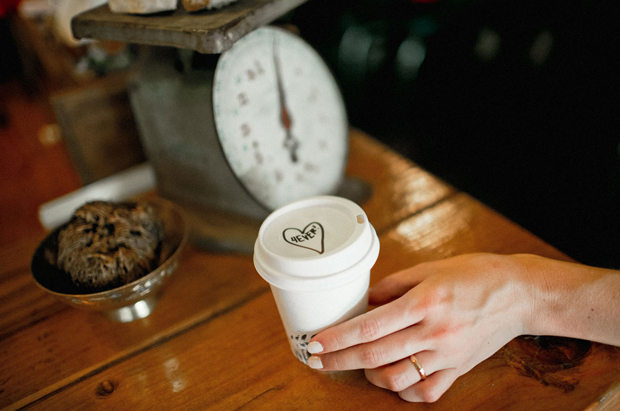 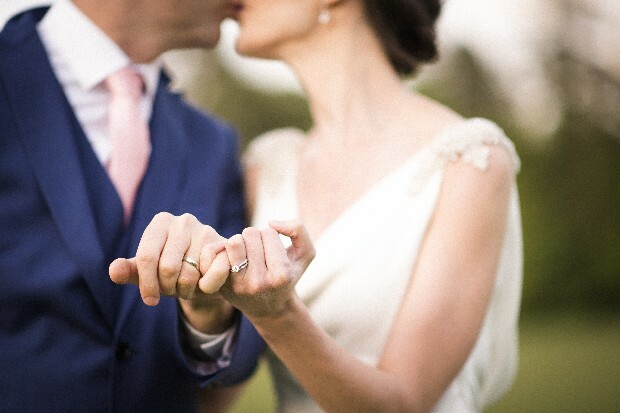 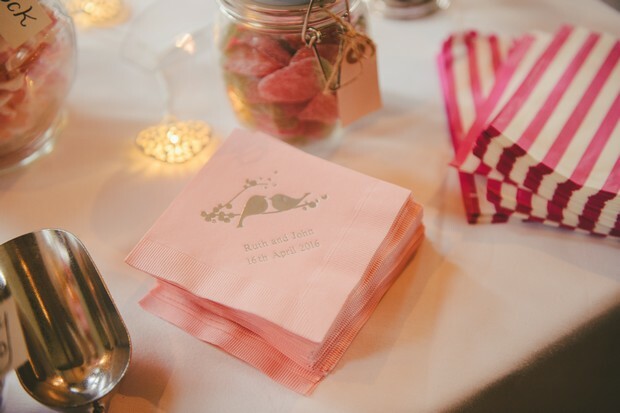 There are lots of sweet ways both secret and not so secret to make your wedding (and the lead up to it) that little bit more meaningful and special. 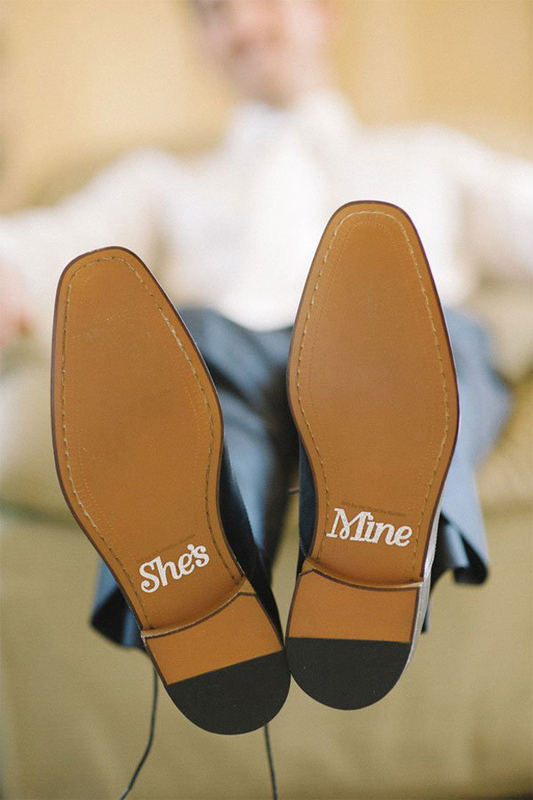 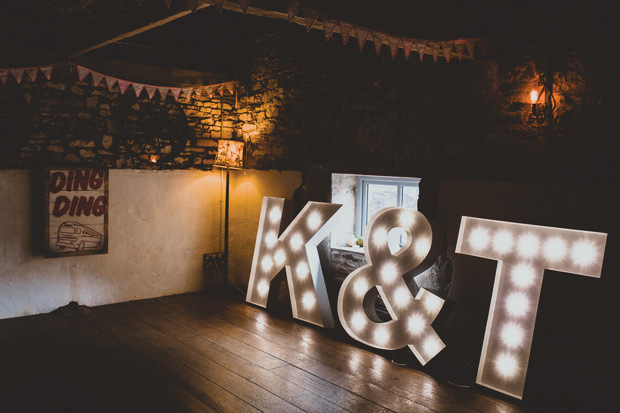 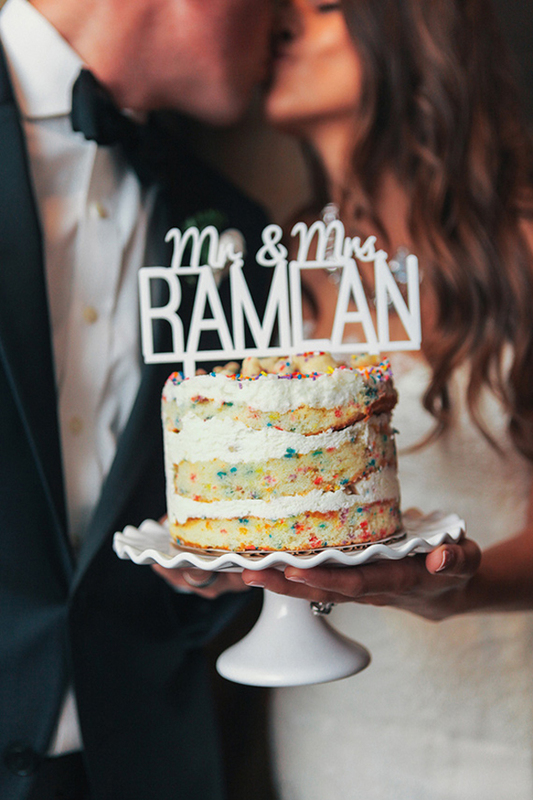 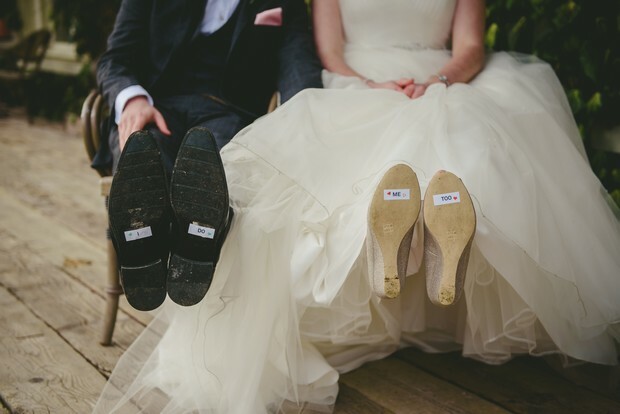 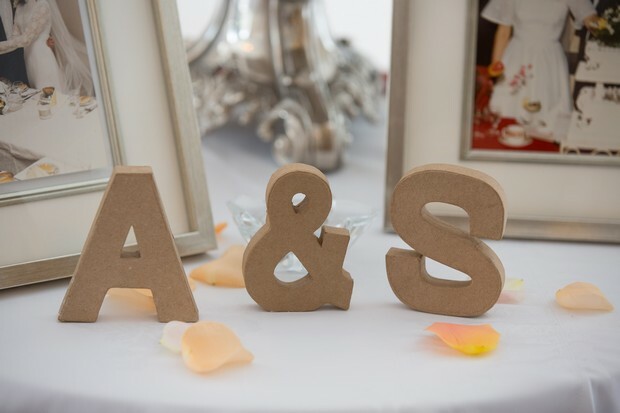 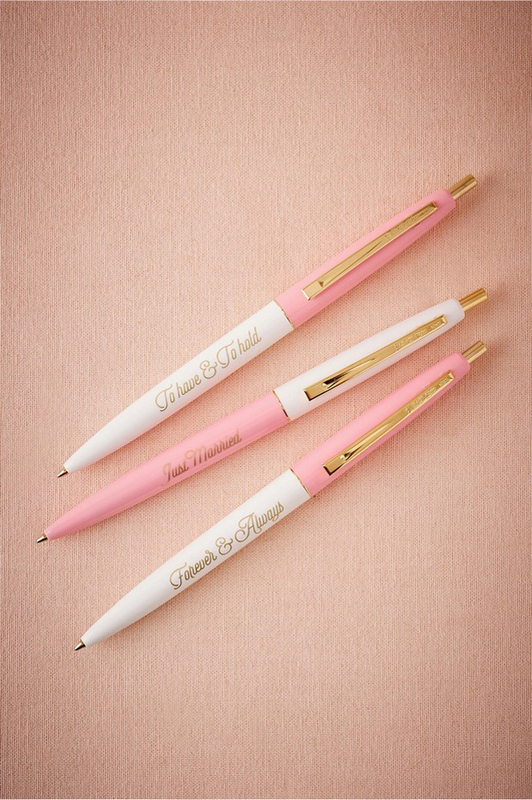 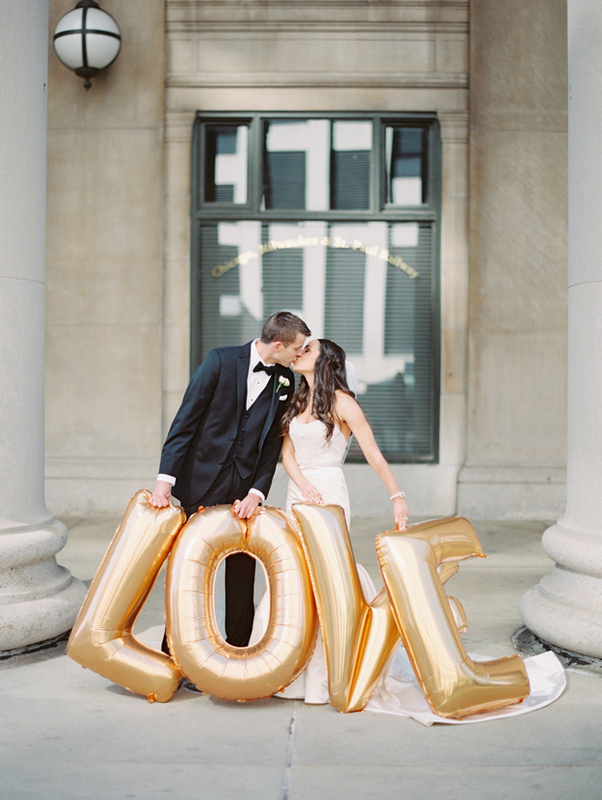 From small details like shoe decals only you know about to fun light up letters proudly displaying your names, there are some gorgeous and really romantic ways to make the day all the more personal. 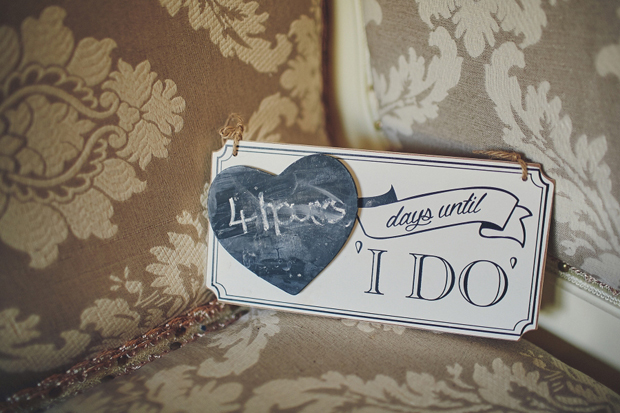 If you’re looking to get excited about the Big Day, a cute wedding countdown sign is a gorgeous way to go about it. 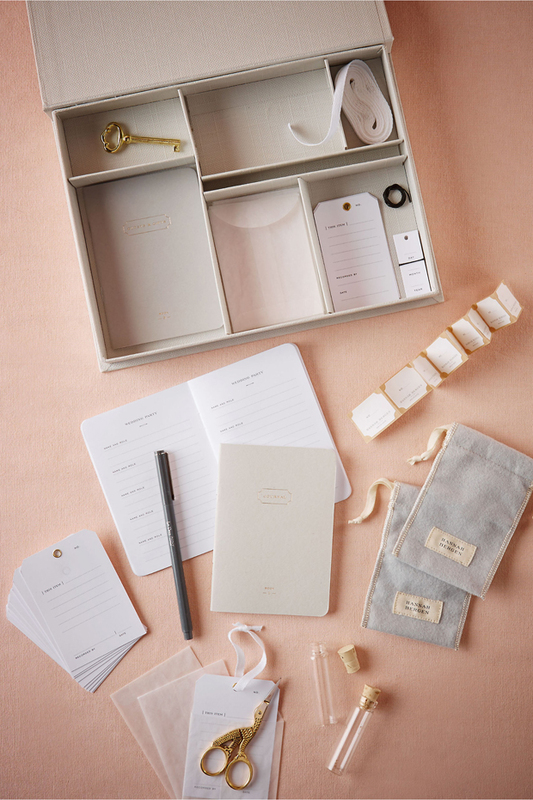 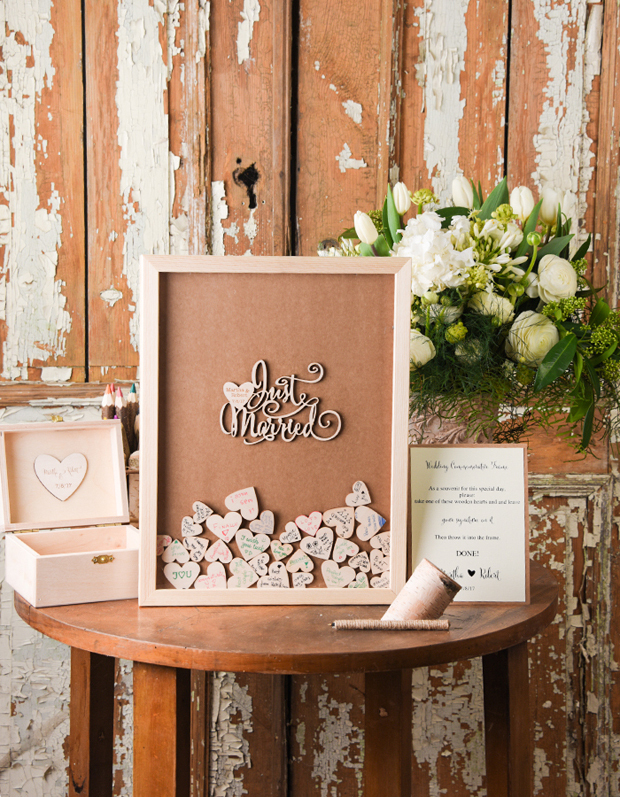 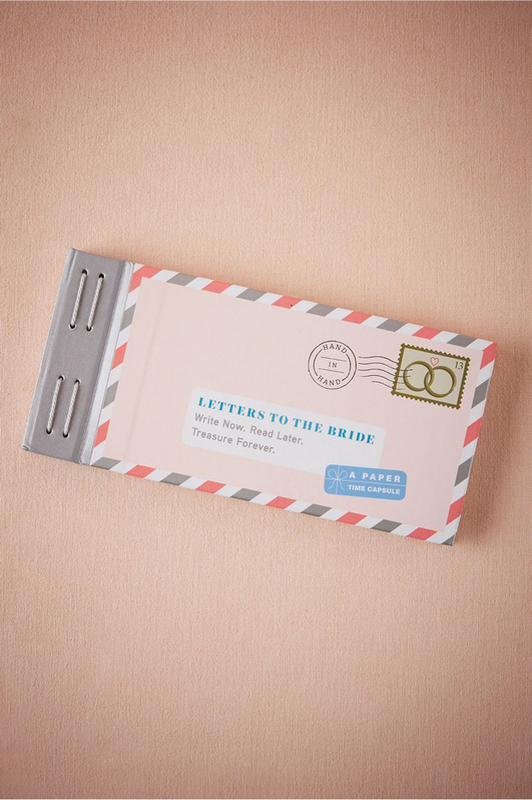 For family members or maids looking to surprise a loved one that’s tying the knot, BHLDN have a seriously sweet journal for brides where those closet to them can write keepsake letters in honour of this special time. 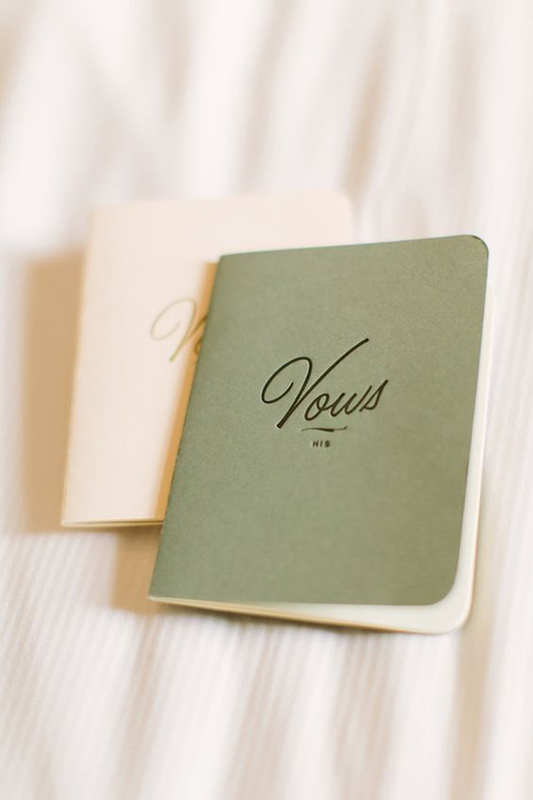 Or if you’re the one getting married and are looking to jot down thoughts, scribble notes and ideas for your vows and pen the vows themselves, the below ‘Vow Journals’ will be cherished long after the day has been and gone and makes a great gift for your other half as well. 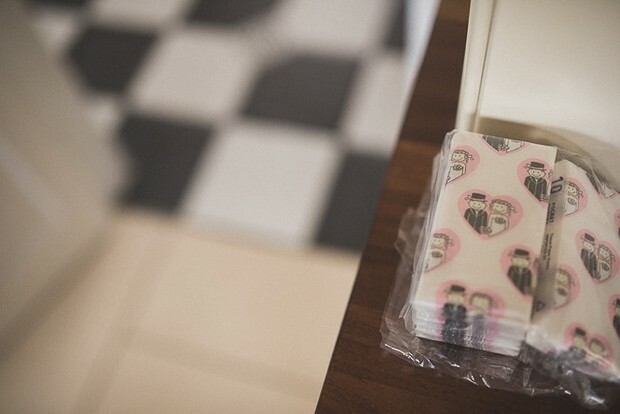 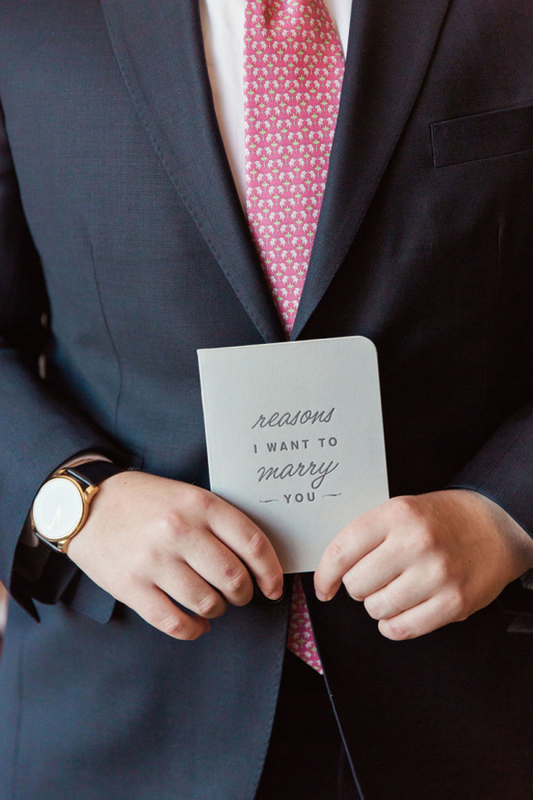 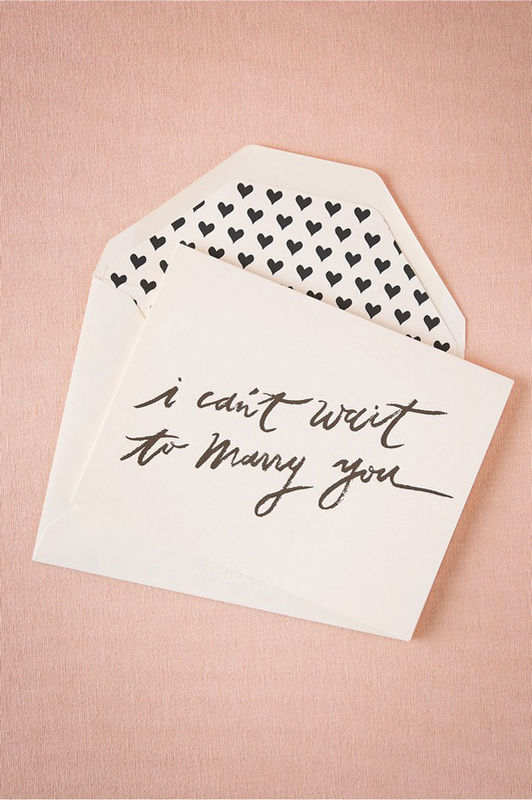 Another cute gift idea is their ‘Reasons I Want to Marry You’ notebook or if you’re looking for somewhere lovely to pen a heartfelt note to your hubby or wife to be, their ‘I Can’t Wait to Marry You’ card is a total winner.